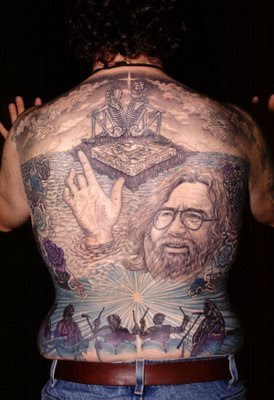 Great Googly Moogly that's one heck of a tattoo! This one was found over at http://hartfordpartystartersunion.blogspot.com. I'm not sure yet who it belongs to.